Our volunteers have been so amazing to us this year. We’d love to invite each and every person who helped us out at our games for some good eats and cheer at our 2018 Volunteer Appreciation Picnic and BBQ. If you helped us out this year please join us next Saturday (September 15th) from Noon to 4pm at Vincent Massey Park. The food is on us. Just bring your smiles and your kids and let’s all hope for good weather. 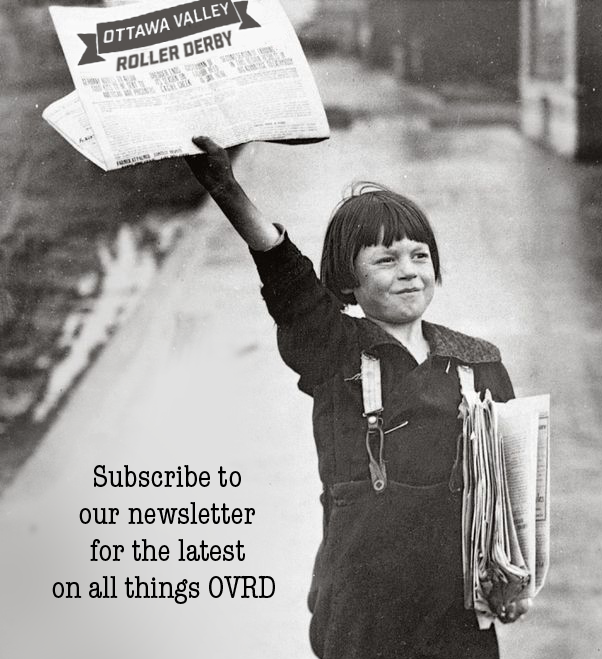 Who’s invited: Volunteers, Sponsors, Referees, NSOs and all members of OVRD and their families. 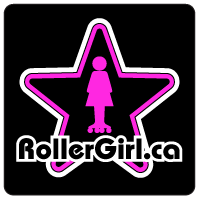 We are currently recruiting new skaters into our Roller Derby 101 program for our Fall 2018 session. We’re holding a open house on Tuesday, September 18th. Come and meet the coaches, ask questions, and learn more about what you can expect from the program. There is no obligation to sign-up for the program at this session. There is a Facebook event for the Open House to invite your friends! Our training program is designed teach roller skating to new and novice adult skaters. We offer a safe and welcoming space for you to develop your roller derby skills. Prior skating knowledge, of any kind, is an asset but definitely not a requirement. OVRD is excited to present our FINAL Saturday Showdown Double Header of the 2018 season on August 25th. For the first, and last time this year, our A-Team the Ottawa Valley All-Stars will be showcasing their talent for a hometown crowd. Be sure to catch the highly competitive game versus the Misfit Militia of the Orangeville Roller Girls at 6pm. The second game will the culmination of the OVRD Home Team Championships. The evenly matched Centre Block and East Block are competing for league supremacy so it’s sure to be an excellent game. Don’t forget to bring your lawn chairs to enjoy both games from the Kichesippi Beer Garden.